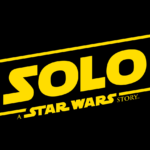 Even before Rogue One opened, fans have often speculated about what other Star Wars spinoff films would likely be in the cards. 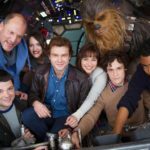 Of course, the first character-centric film to official be announced was the still untitled Han Solo project, while rumors of a Boba Fett film continue to swirl. 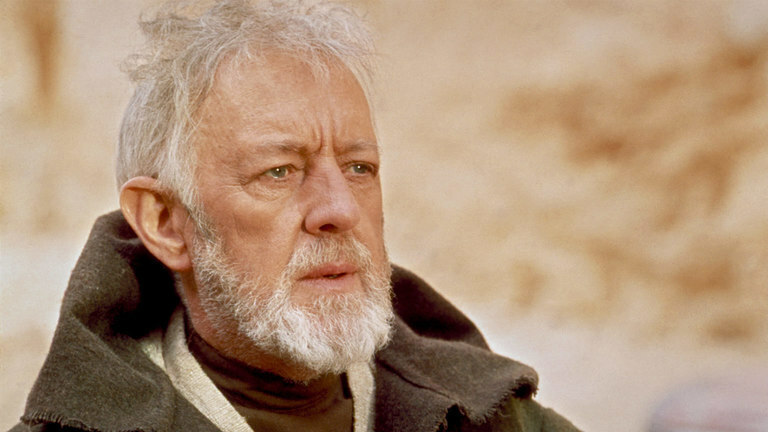 Now, according to The Hollywood Reporter, Lucasfilm is developing a film around Jedi Master Obi-Wan Kenobi with Stephen Daldry in early talks to direct. 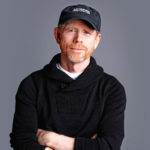 Currently the project is without a script but, if Daldry were to sign on, he would help develop the story along with the Lucasfilm brain trust. 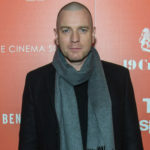 It’s also worth noting that, should the project progress, it’s unclear if prequel star Ewan McGregor would reprise the role (sadly, the original Obi-Wan, Alec Guinness, passed away in 2000).